Dan Burke and Melissa Elson address the growing epidemic of loneliness with Dr. Kevin Vost and interview him on his book “The Catholic Guide to Loneliness”. What sins are most hurtful to our relationship with God? 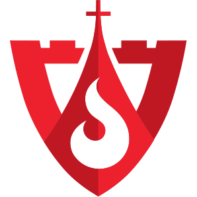 Dan Burke and Melissa Elson speak with Dr. Kevin Vost about his book “The Seven Deadly Sins: A Thomistic Guide to Vanquishing Vice and Sin”. Dan Burke and Melissa Elson answer your questions about root sin, as well as the difference between spiritual desolation and depression. 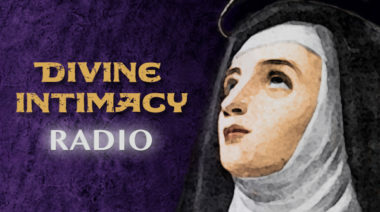 Dan Burke and Melissa Elson speak with Dr. Kevin Vost about his book “The Seven Deadly Sins: A Thomistic Guide to Vanquishing Vice and Sin”.